Coleslaw is basically just shredded cabbage in dressing. There are two distinct types of coleslaw, vinegar and creamy. 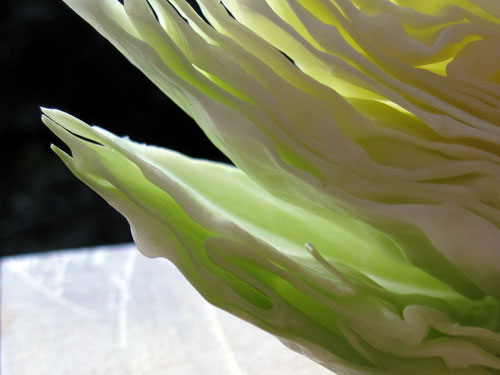 This is a very quick and simple recipe for a homemade vinegar based coleslaw.